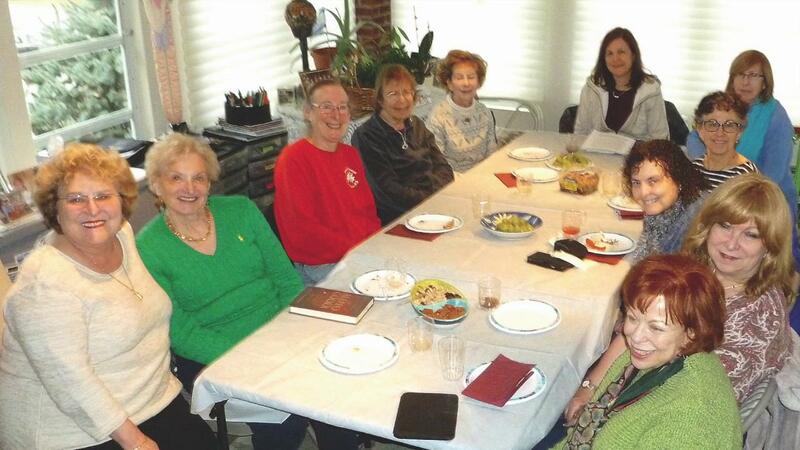 We are an ever-expanding group of women of all ages who enjoy each other’s company. 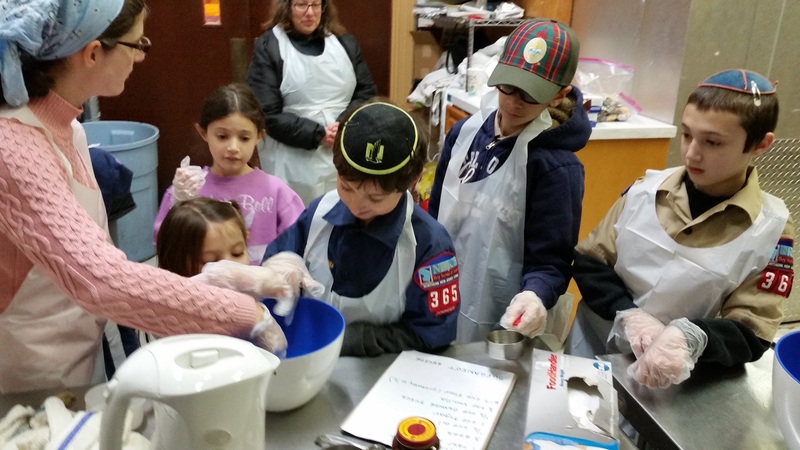 We learn, teach, share, cook, socialize, and perform good deeds to support each other and our synagogue in ways that give us pride and fulfillment. Together we help make our synagogue a warm and comfortable place in which to worship, congregate, celebrate, learn, study, shop, and "shmooze". We plan interesting programs and events, prepare Kiddush luncheons for the holidays and provide a "helping hand" through our Yad L’Yad committee. This committee of volunteers help members in need with rides to appointments, running errands, shopping, and visits. We are affiliated with the Women’s League for Conservative Judaism and actively participate in regional and national activities. Through the WLCJ we support the Torah Fund campaign which ensures the continuing education of conservative rabbis, cantors and educators at the Jewish Theological Seminaries in the US and abroad. There are always abundant opportunities to participate whether you want to be active or drop-in when time permits. Look for our flyers and informative e-mails. Come as you are and find a comfortable spot in our Sisterhood. What an easy way to raise money for our Sisterhood! Buy Sisterhood Scrip for Shop Rite (a gift card) with no added cost to you! We buy them at a discount but you get full face value. You can pay by check or credit card and get all your points and miles. Enjoy the convenience of a gift card and support Sisterhood and B’nai Shalom at the same time! To order Scrip please complete the form below, contact Hannah Bargad at 973.669.0896 or email us at sisterhood@bnaishalom.net. Select B'nai Shalom Office At the home of Hannah B. At the home of Ellen G. At the home of Paula L. At the home of Mirabella S.
The B'nai Shalom Sisterhood Gift Shop is at the entrance to B'nai Shalom's loggia just past the main office. If you have any gift needs for Judaica, please stop at our beautiful store, or call Carol Golub at 973.228.4669 (or e-mail Carol at GiftShop@bnaishalom.net). To order a Torah Fund greeting card or make a donation to the Torah Fund, please click on the links below or contact Donna Burkat @ 973.736.9253. Please click here for the Torah Pin flyer. Please click here for the Torah Card flyer. Men and women are needed to participate in a great mitzvah for our community. Volunteers visit the sick, the elderly, the homebound or those in mourning and help with errands or transportation. If you can volunteer some time, if you are in need of a helping hand, or if you know of anyone within our congregation who is in need of a helping hand, please call the synagogue office at 973.731.0160 or contact one of our co-chairs, Sherry Kirschenbaum (prwriter57@gmail.com - 973.736.3273) or Paula Lipkin (palipkin@verizon.net - 973.716.9031). If you have any questions, please contact us at Sisterhood@bnaishalom.net. 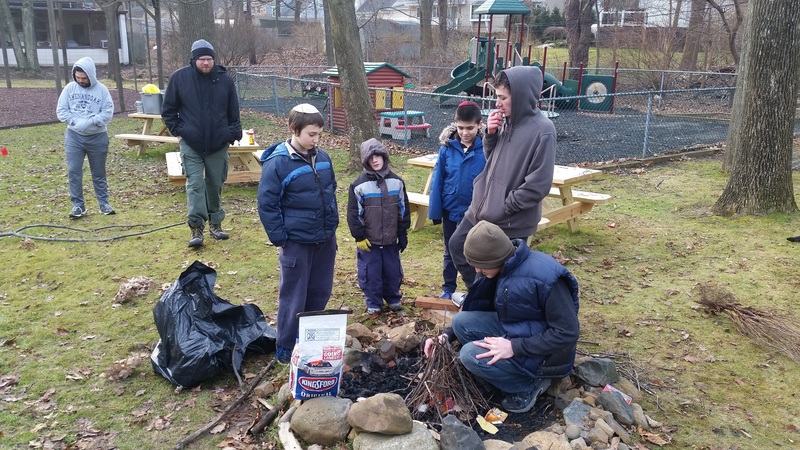 The Men's Club at B'nai Shalom promotes cameraderie among the male members of the synagogue. Services are provided in numerous ways to the congregation, from high holiday ushering or leading Tzedakkah projects to cleanup details aimed at beautifying and organizing our premises. The Men's Club has always been available to meet the needs of the synagogue. In addition to providing services the Men's Club also directs its efforts towards light-hearted fun activities, such as socializing, playing cards, and attending sports events. For additional information please contact the Men's club president, David Gleaner at MensClub@bnaishalom.net. The B'nai Shalom Social Action Committee creates hands-on outreach projects that benefit less fortunate neighbors in our community. We accomplish our mission by focusing on collecting food and clothing for a variety of charitable causes, and by offering assistance where and when we know it is needed. 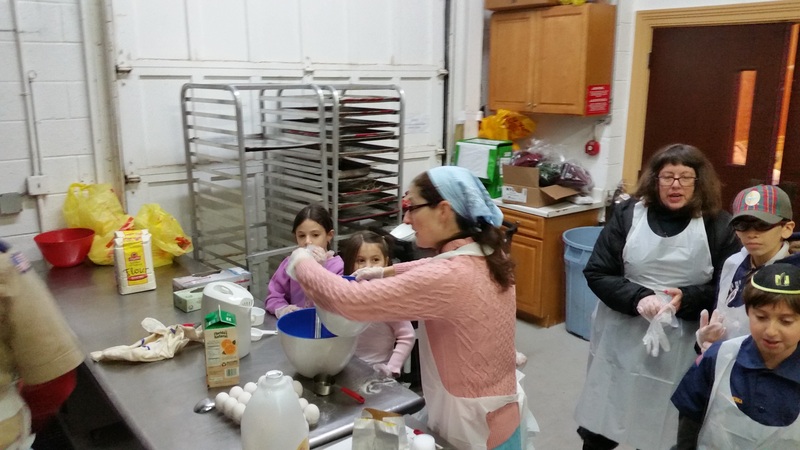 Project Isaiah is our food collection project each Kol Nidre night. Members are asked to bring bags of non-perishable foods to be donated to feed the hungry in our neighboring towns. These are shared with the Kosher Food Pantry in South Orange or the Food Bank at Holy Trinity Church in West Orange. Volunteering at the Kosher Food Pantry - A few times a year we are assigned a date to pack bags of food at the Kosher Food Pantry in South Orange. Adults and teens help to sort items, pack bags and distribute the bags to those in need in the area. 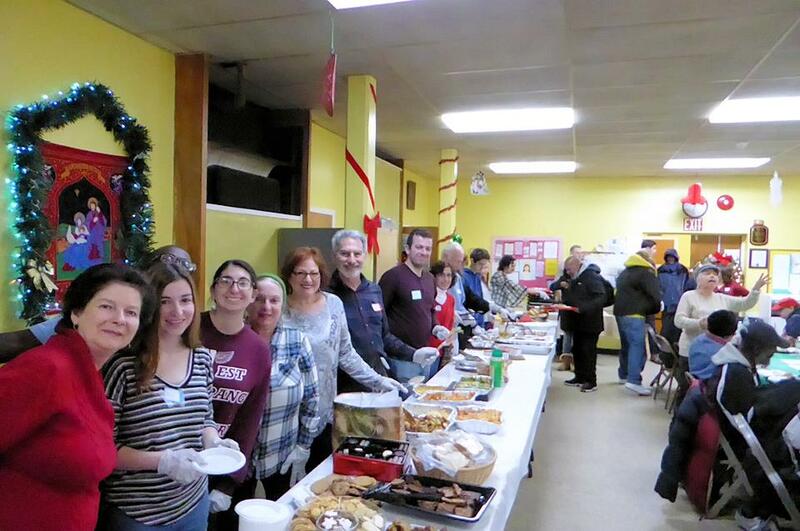 Soup Kitchen Project - We host a soup kitchen twice a year at a local church in West Orange, where we serve freshly cooked holiday meals to as many as 150 patrons. Our members prepare meals, bake desserts, shop for drinks and gifts and help to set-up, serve and clean up after the meal. We also have volunteers provide musical entertainment during the holiday meal. 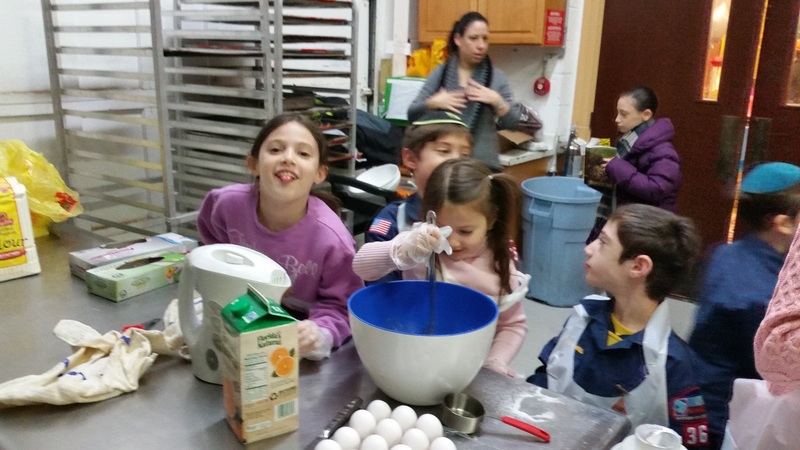 If you are interested in helping please e-mail SoupKitchen@bnaishalom.net. Men's Club Toy Drive - each fall we collect toys and school supplies for children that are distributed to The Rachel Coalition for battered women sponsored by Jewish Family Services of Greater MetroWest or Central Jersey. For additional information e-mail MensClub@bnaishalom.net. Career Gear Clothing drive - Men's Club coordinated a suit drive to collect and donate appropriate business attire for men who need clothing for job interviews and the workplace. Yad L'yad – B'nai Shalom's Sisterhood offers a helping hand to members and those in the community who are facing a difficult time. Their corps of warm volunteers is ready to help with food, shopping, companionship, local transportation to appointments and more. USY Pasta Graggers for Tikkun Olam – Each year on Purim, our youth group chapter sells boxes of pasta to be used as graggers and raise money to improve the world. Back 2 School Event – Each summer, B'nai Shalom hosts the National Council for Jewish Women's Back to School Event. Our facility is transformed into a huge clothing store and personal shoppers volunteer to assist children, in need, to select clothing and school supplies for the coming school year. Saving Lives through Blood Drives - B'nai Shalom hosts and supports Blood Drives for Community Blood Services, a not-for-profit organization that supplies blood and blood products to help patients in over 20 hospitals in New Jersey and New York. Several times a year you will see the Bloodmobile parked in our circular driveway. Know that those between the ages of 16 and 75 years, who are in good health, are invited to donate blood and/or platelets to help save a life at any time of year. You will need to provide an official form of identification and those under 18 are required to submit a parental consent form. Check the B'nai Shalom calendar for the upcoming schedule and download the flyer for further information. Our Kadima program, which is run by our Kadima Director, Ari Kampel, is a integral part of our Youth Programming. It is the junior organization to the USY. Kadima is an international youth organization for Jewish middle school students. Sponsored by the United Synagogue of Conservative Judaism, Kadima has so much to offer. 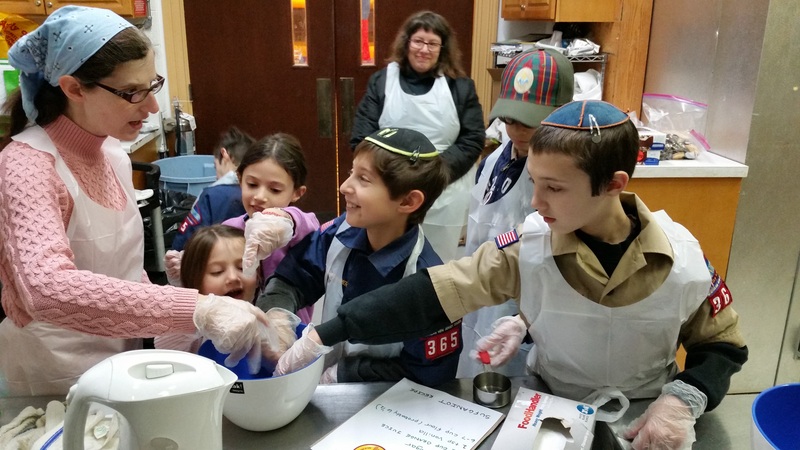 On the chapter level (5th to 8th grade), West Orange Kadima offers a variety of events including holiday parties, crazy competitions, and local trips. 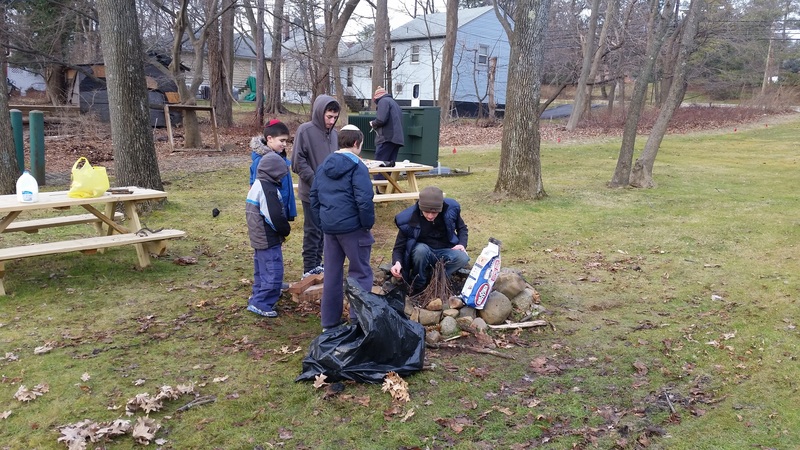 On the regional level (6th to 8th grade), Hagalil offers conventions, dances, and other fun activities throughout the year where ‘Kadimaniks’ meet other pre-teens from all over New Jersey. Kadima is the perfect environment for young teens to explore their Jewish culture and connect with other teens who share cultural values. 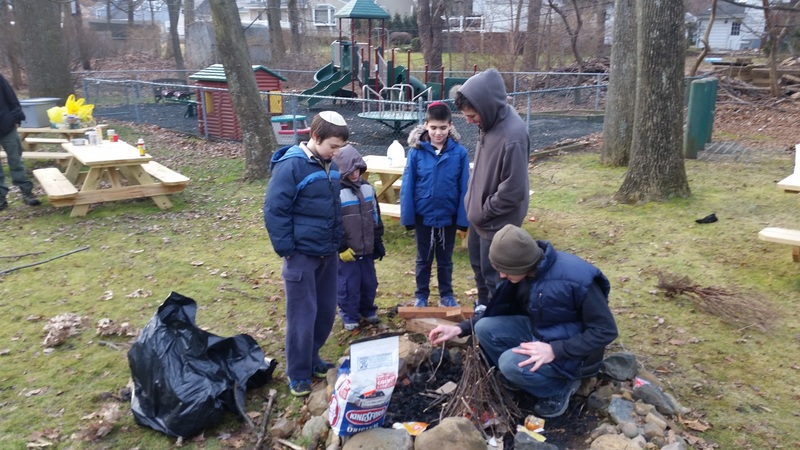 Participation in Kadima will broaden a child’s outlook by allowing him/her the opportunity to make Jewish friends, not only in your neighborhood and community, but also all over Northern and Central New Jersey and even beyond. Kadima youth programs teach leadership skills, and will enable the ‘Kadimaniks’ to grow and develop in a unique way, while giving them the opportunity to embrace and more fully understand their Jewish heritage….AND IT’S FUN!!! For more information about how to join West Orange Kadima, send an email to kadima@bnaishalom.net! You can also follow us on our Facebook page by clicking here. We look forward to hearing from you! 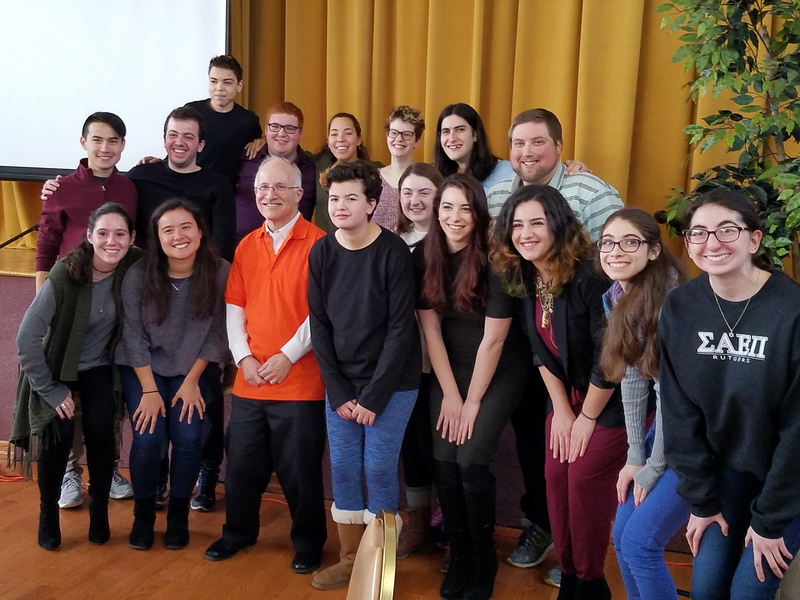 B’nai Shalom is the proud home of West Orange USY (WOUSY), the local chapter of an international youth group for Conservative Jewish teenagers. USY is for teenagers in 9th through 12th grade and is the natural progression from our Kadima program. WOUSY has grown and thrived over the past few years: since 2014, the chapter has been named the Hagalil (Northern New Jersey region) USY Chapter of the Year; has raised over $3,000 dollars for Tzedakah; and has hosted three regional events, each of which was attended by over 250 USYers. WOUSY regularly holds events, ranging from holiday parties to crazy competitions to bowling and lounge nights. All of the events revolve around social action, tikkun olam (repairing the world through Mitzvot), Jewish education and practice, and the State of Israel. USY events provide high schoolers the chance to learn and to build close friendships that will last a lifetime! 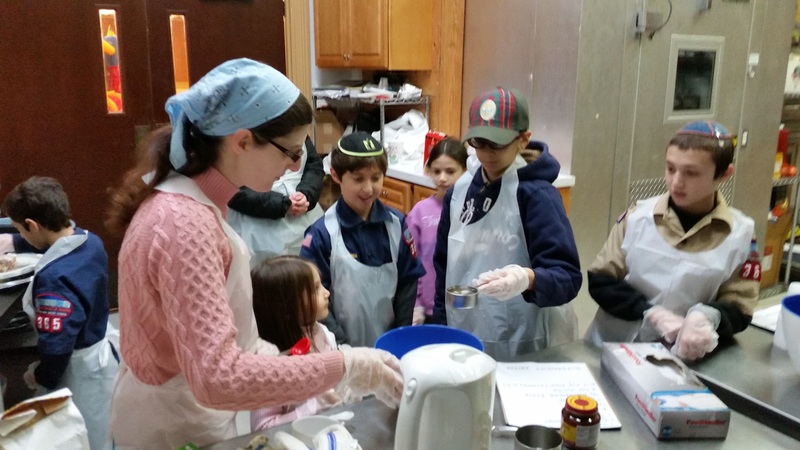 WOUSY can remain one of the best chapters in the Hagalil region, but not without your help. Chapter membership is open to all high school students who are members of B'nai Shalom, or who belong to a synagogue without a USY chapter. Membership guarantees free or discounted admission to all WOUSY events, and the opportunity to attend all regional and international events. If you want to sign up or know anyone who might be interested, just email USY@bnaishalom.net or search for West Orange USY on Facebook. 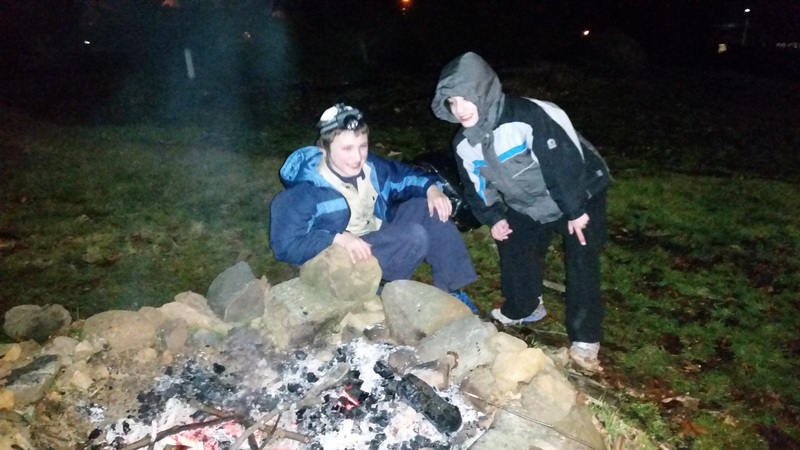 B'nai Shalom is proud to host Troop 365 and Pack 365, both of which are open organizations, chartered right here at B'nai Shalom. 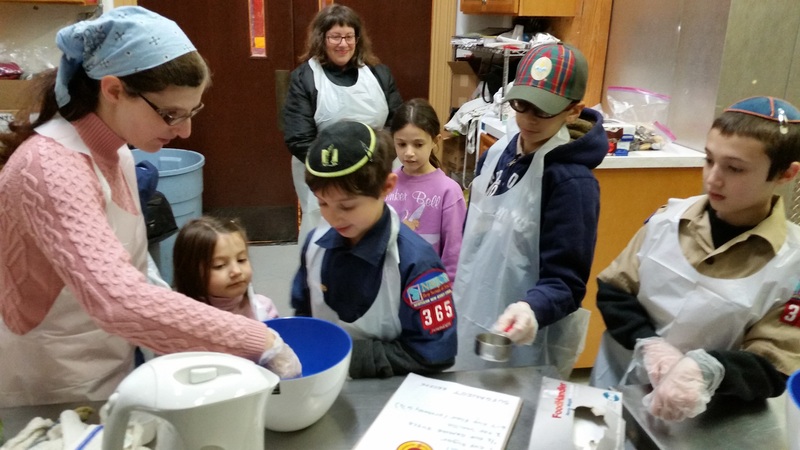 We welcome adults and scouts of any family background, without prejudice, and maintain the religious and moral standards of observant Judaism. All are welcome to join the fun! For question feel free to contact any of the leaders listed below. 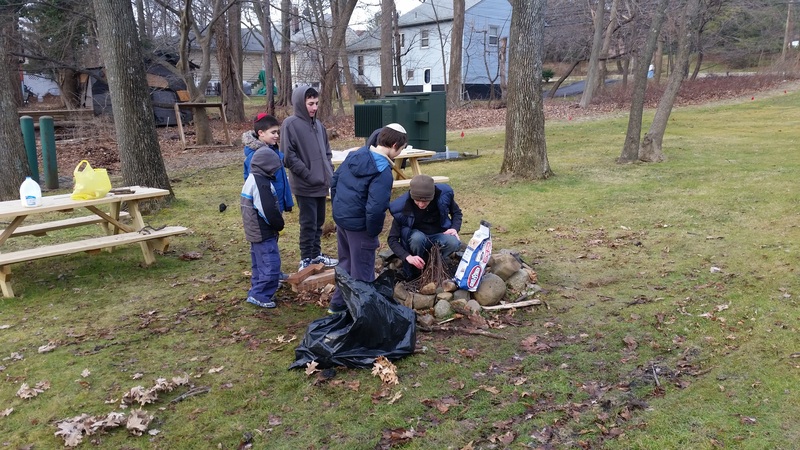 Boy Scout Troop 365 meets Sundays from 5:30-6:30pm at B'nai Shalom. We have a fun year-round program of skill- and leadership-building activities. 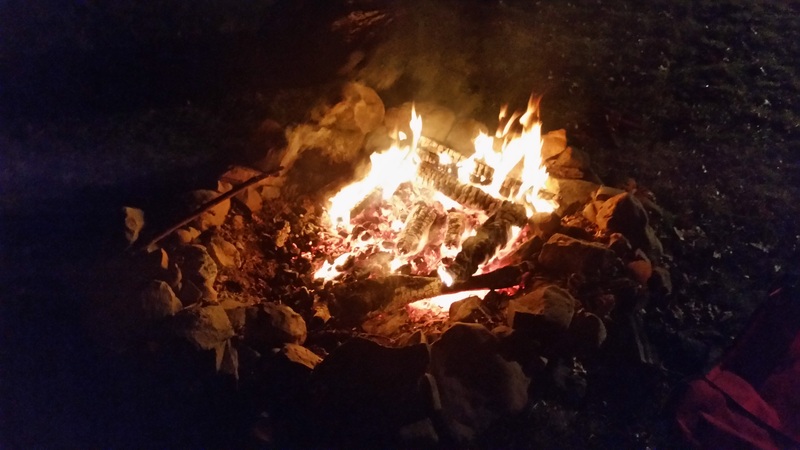 Many of of activities involve being outdoors, including camping and hiking. Our boys also engage in community service on their way to becoming Eagle Scouts. Boys aged 12-17 (or who have completed fifth grade) are eligible to join. 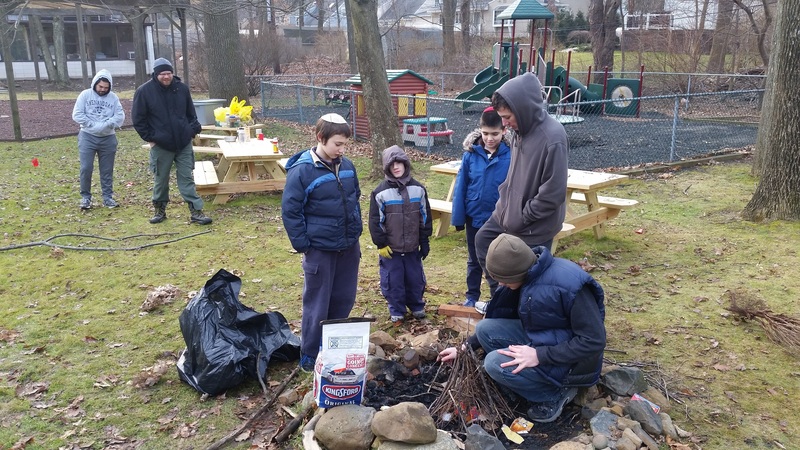 Contact Scoutmaster Joe Gill at jgill@debshandyhusband.com or 973-820-5176 for more information about the troop, including upcoming meetings and troop events. 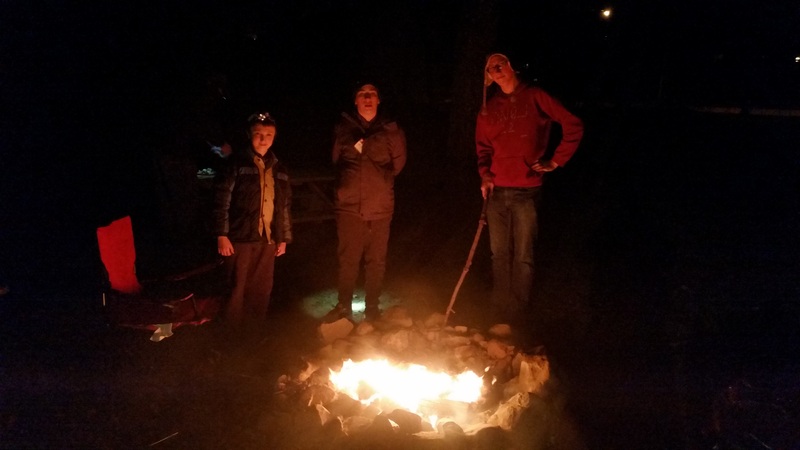 Welcome to Cub Pack 365! 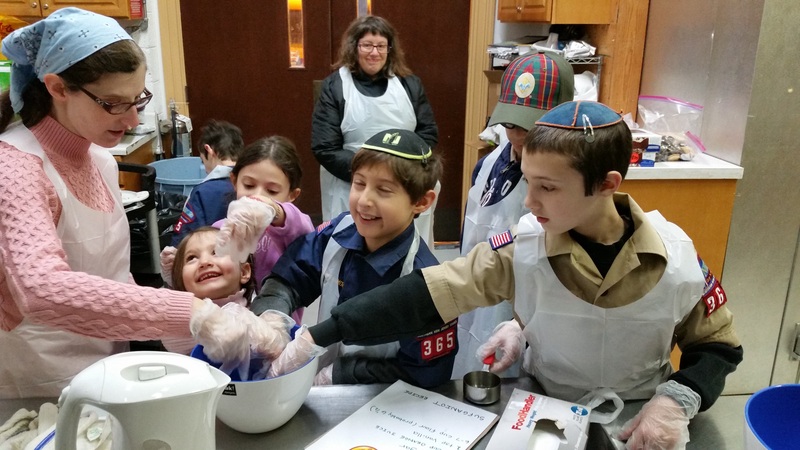 Pack 365 is the local Jewish Cub Scout Pack in the West Orange/Livingston/South Orange/Montclair area. We are Shomer Shabbos and Shomer Kashrut and are open to all. We have boys from all different Jewish affiliations and many of the local public and Jewish day schools. 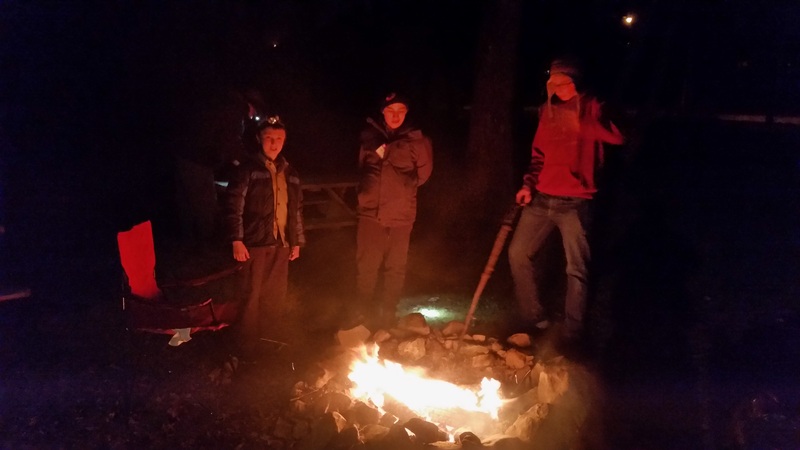 We focus on ensuring the boys have a fun time as well as learning various different skills and values (e.g., woodsman skills, first aid, carpentry, civics, etc.). 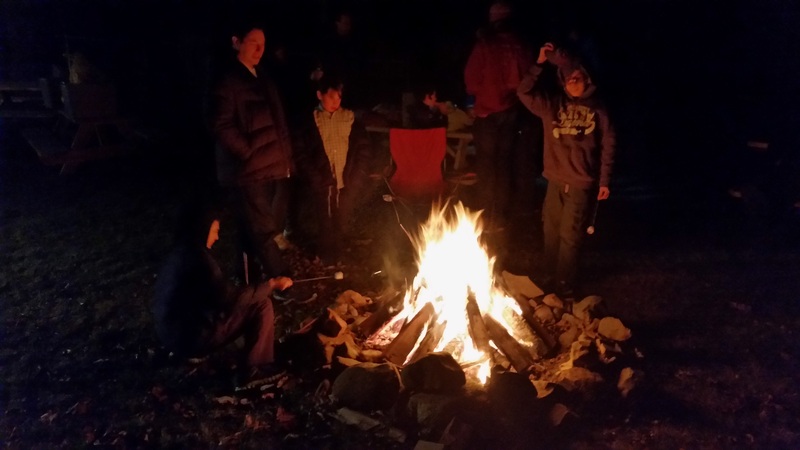 We do various events such as model rocket building (and launching), race car building and racing (Pinewood Derby), hikes, fire building and roasting marshmallows, etc. Aaron began his scouting connection as a Tiger Cub. He eventually attained the rank of Eagle Scout with Troop 2 in Downingtown, Pennsylvania. 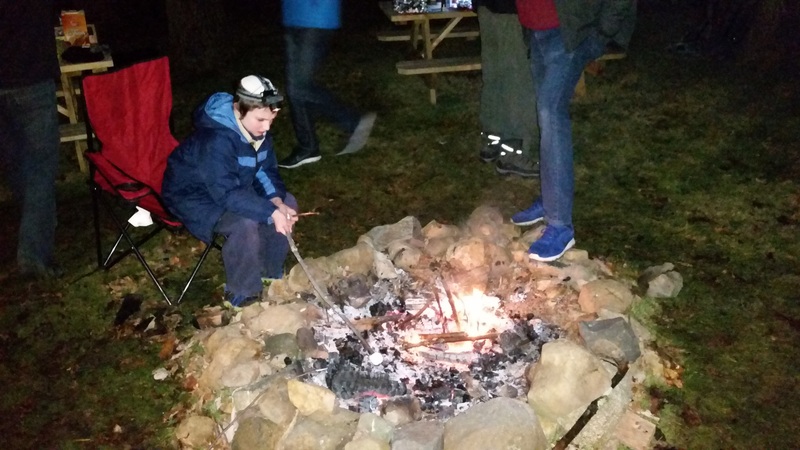 A lifelong Scout enthusiast, Aaron was very excited to join a local Cub Pack when his children were old enough to participate. 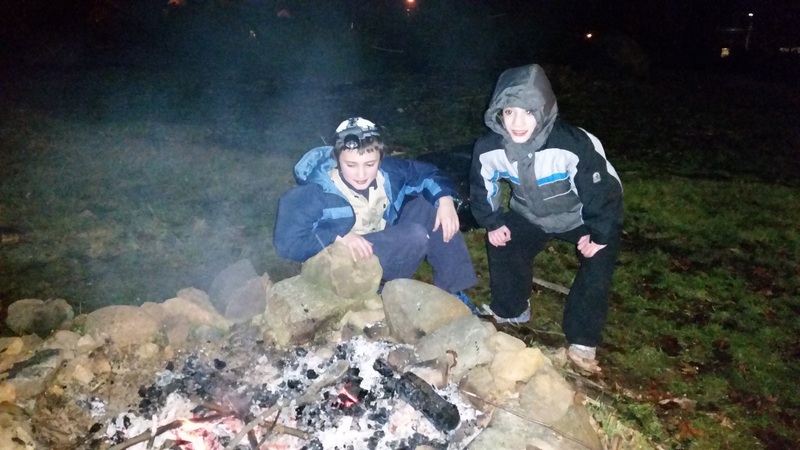 In Pack 365, Aaron has been a Wolf Den Leader, Bear Den Leader, Webelos Den Leader, and now Cubmaster. 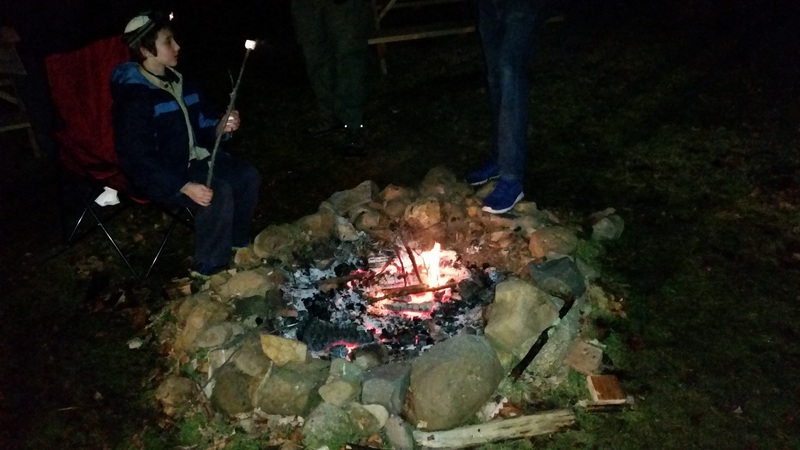 He has one son, Sammy, in Pack 365 and his other son, Michael, earned his Arrow of Light and is now in Pack 365’s brother Boy Scout Troop 365. Besides a lifelong Scout, Aaron is a seasoned finance professional. He has a BBA from The George Washington University, an MBA from the University of Michigan, is a CPA, and a CFA charterholder. 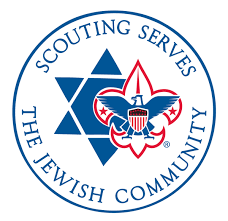 If you are interested in learning more about Jewish Scouting, Aaron can be reached at: aaron.spool@gmail.com. 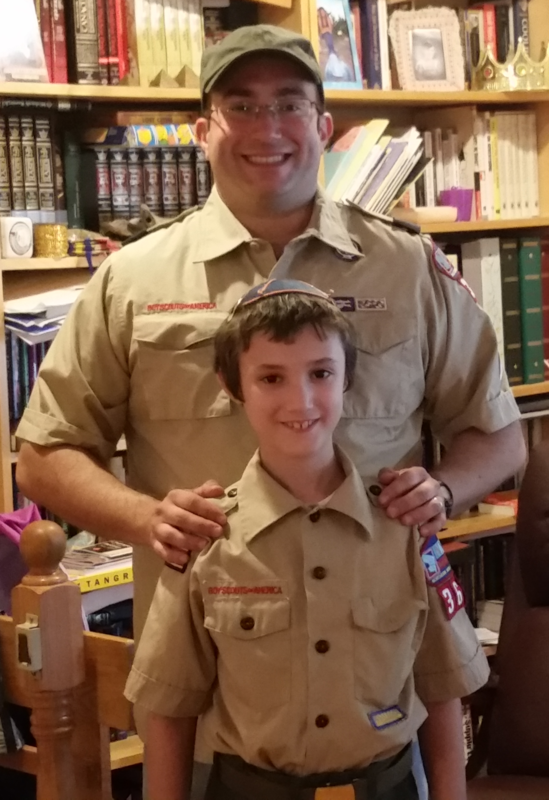 Rabbi Tobin began his scouting connection in College as a volunteer with a special needs Cub Pack and membership in Alpha Phi Omega National Service Fraternity which was founded on the principles of the Scout Oath and Law. In his last pulpit, Rabbi Tobin was the Charter Organization Representative for Troop 61 in the Heart of America Council, a 90 year old Jewish unit, that has produced over 300 Jewish Eagle scouts, and once was the largest unit in the world. 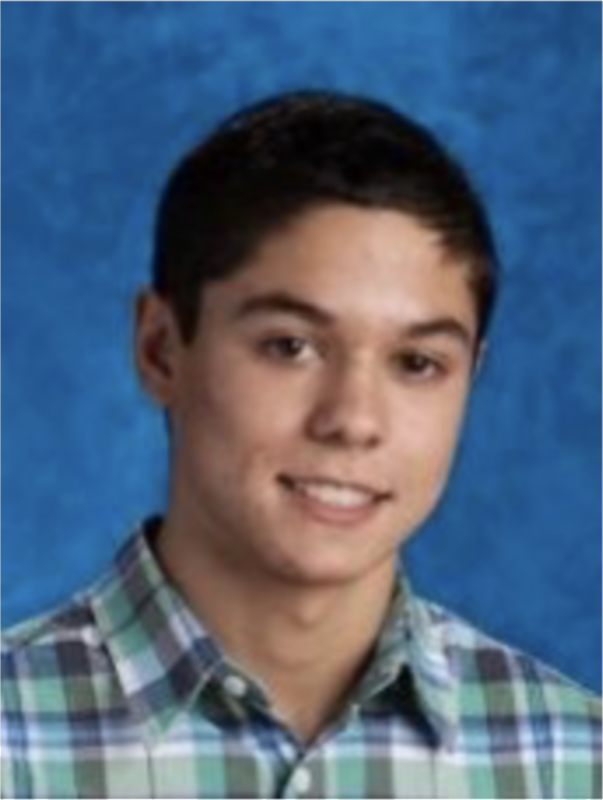 He worked with local Pack 3153, attended Cub Scout Day Camp, the H. Roe Bartell Scout Reservation summer camp and was involved with the Jewish Committee on Scouting. Here, Rabbi Tobin has been a Wolf Den Leader, Bear Den Leader, is the Cubmaster and has 3 boys in Pack 365. He helps organize Religious Emblems workshops for the Jewish Units in the region, and is a member of the Northern New Jersey Council Committee. Rabbi Tobin can be reached at: RabbiTobin@bnaishalom.net. 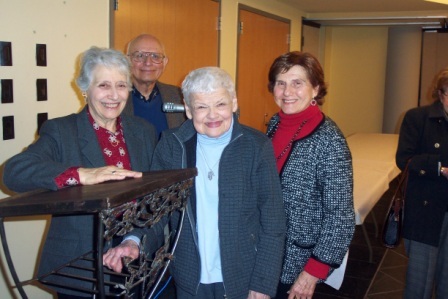 HAZAK is the mature adult group at B'nai Shalom and we are affiliated with, and received a charter from, the United Synagogue of Conservative Judaism's organization for mature adults, designed to meet the social, educational and religious needs of the population 55 years of age and older. We take part in regional and national programs, such as HAZAK Camp and trips to Israel for active adults. HAZAK at B'nai Shalom has received two Solomom Schechter Awards for Synagogue Excellence from the United Synagogue of Conservative Judaism. In 2007 we received Honorable Mention and in 2009 we received the Silver Award presented at the national convention. We meet the second Wednesday of the month, unless otherwise specified, at 12 noon. Bring a dairy or pareve lunch, and dessert will be served. Programs include very interesting talks on enlightened subjects, enjoyable entertainment and trips to varios places such as the Jewish museum in Newark. We are now in our ninth year and growing. In September we have a paid-up membership catered luncheon, in December we celebrate Hannukah and in June we close with a catered luncheon. Our dues are only $20.00 per person for the year which covers our September luncheon, celebrations, meeting desserts, etc. If you are or know of a Jewish adult, not a member of HAZAK, tell them about HAZAK and invite them to join us, or call the synagogue office at 973-731-0160 with their name and phone number and we will get right back to them. 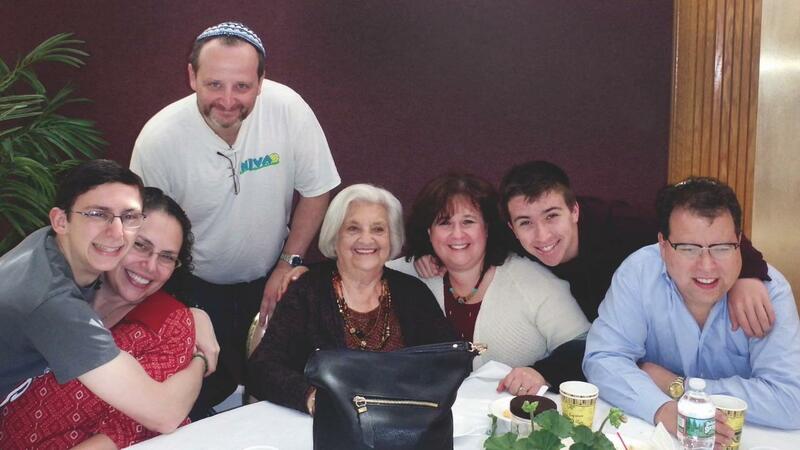 Melissa and her family have been members of B’nai Shalom for almost 30 years. Melissa attended our Hebrew School, had her Bat Mitzvah at B’nai Shalom, and participated in our Torah Reading Academy during high school. Melissa was also an active member of Hagalil USY in high school and staffed a number of their events while she was in college. Melissa is also an attorney in New York City and a graduate of Cornell University and NYU School of Law. She sits on the executive board of the Young Friends of the Museum of Jewish Heritage in NYC and her other hobbies include indoor cycling and yoga. Hi WOUSY! I'm Matan and I have the honor to call myself one of your Co-Presidents (alongside the incredible Emily). 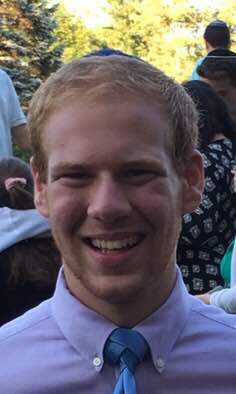 I am a Junior at GOA, and I have worked on Social Action/Tikun Olam, and Religion/Education in Hagalil - our USY region. I go to Camp Ramah Darom, which has given me a love for frisbee and biking. I am an outfielder on my school's Varsity Baseball team. Our chapter is small but mighty; our programs fun and appealing to a diverse group of teens. I can't wait to meet you, and to teach you to love USY as much as I do. Hi WOUSY!! My name is Emily and I am your 2016-2017 West Orange USY President! I'm currently a senior at Golda Och Academy. In my free time I enjoy playing sports, singing in choir and volunteering. I also love USY! I have been involved in USY since freshman year through chapter events, regional conventions and summer programs. I'm excited for the opportunity to share my love for USY with all of you!! If you have any questions or concerns feel free to email me at blume@goastudent.org. I'm looking forward to a great year!!! Hi! My name is Noah. I am a freshman here in my first year at WOUSY and I am your 2016-2017 Chapter Religion-Education Vice President, or Rel-Ed VP. I have some big shoes to fill because my sister Aviva is the Religion Education VP for the entire Hagalil region of USY, but I’m looking forward to working directly with her to make this year the best possible for everyone. Some of my interests include playing and watching sports and reading. My favorite sports teams are the New York Yankees, the New York Giants, and the New York Knicks. I am a very upbeat, friendly person who loves to have fun, and anyone that knows me knows I am always dedicated to making that a priority. One of my favorite things to hear is Michael Kay, the Yankees announcer, saying “The Yankees win, the Yankees win,” because every win is a step in the right direction. Once again, I am looking forward to having a great time with everyone and I hope everyone is ready to have a great time with me and the rest of my board at all of our events! Hey everyone! I'm Etai and I'm WOUSY's co-membership/programming board member! I'm an 11th grader at Golda Och Academy, where I am involved in sports, choir, and the newspaper. I have enjoyed being a member of WOUSY in the past two years, and look forward to being able to make it even better! Let's have a great year together! Hi West Orange USY! 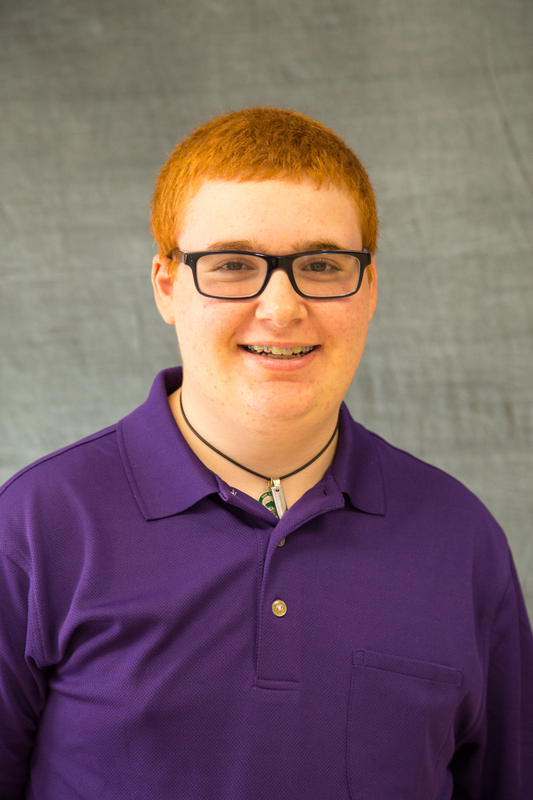 My name is Ari and I am West Orange USY’s membership/programming Vice President. I am a senior from West Orange, and I go to school at Golda Och Academy. I love being a part of USY. When I am not at USY events, I am most likely playing basketball, baseball, football, frisbee, spikeball, or soccer. Sports and USY both play integral parts in my life and I love it when the two mix together; for example, this past year my 3 person team won the Hagalil USY basketball tournament. I’m looking forward to a great year!!!! Kim R. is excited to serve as West Orange USY's Israel Awareness/Executive Vice President this year! Kim has been to Israel four times, and has participated in several Israel advocacy programs at home and across the United States. She is also the Chalutzim (Israel Club) Chairperson on Hagalil USY's Regional General Board. 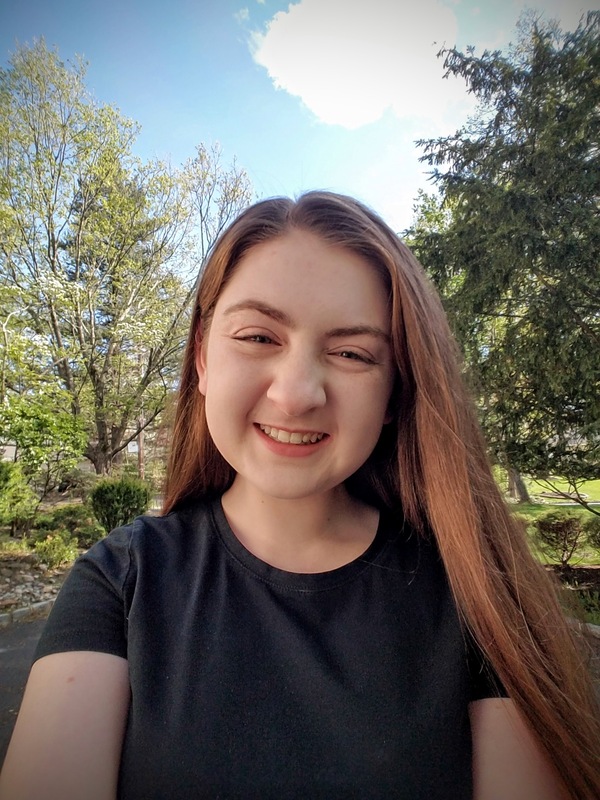 When Kim isn't talking or teaching about Israel, she loves to compete in science and robotics competitions, read about current events, and write for her school newspaper. Nina R. is ecstatic to serve on West Orange USY's Executive Board as Social Action/Tikkun Olam Vice President. 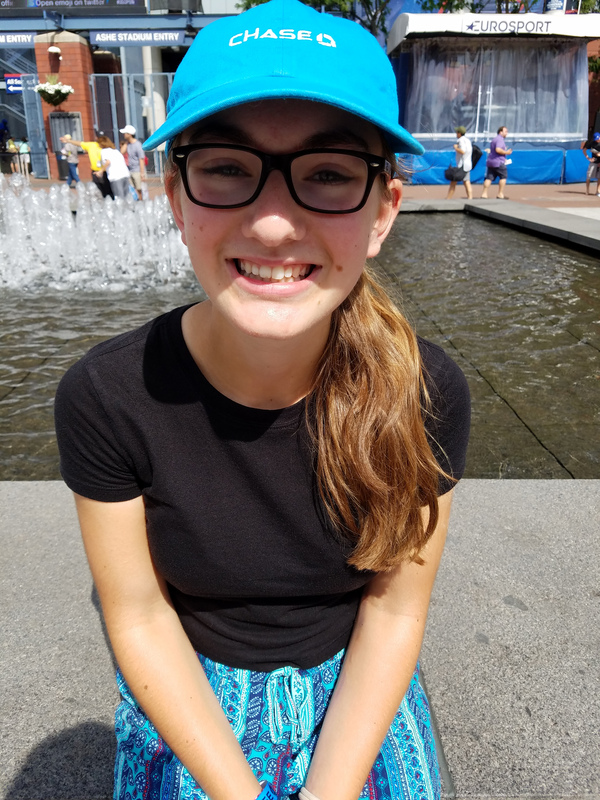 She is a frequent participant in community service programs through USY, her school and the Jewish Federation. Nina hopes to organize hands-on volunteering events for USYers and for the greater community. In her free time, Nina enjoys playing the top position on her school's tennis team, taking piano lessons, and shopping with her friends.